Stainless Steel Earring Studs $1.99! Stainless Steel Earring Studs $3.99 + Free Shipping! Check out these cute earrings! 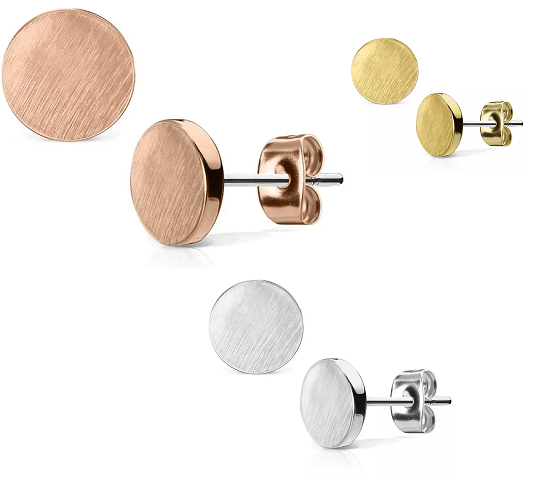 Jane is offering these Stainless Steel Earring Studs for $3.99! They have three colors and two different shapes to choose from. Plus they are offering to ship them for free!